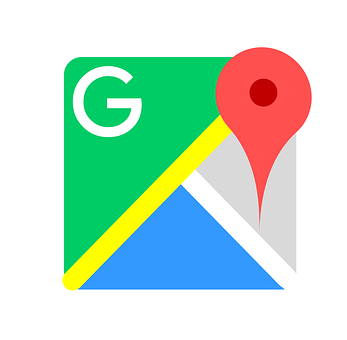 Google's goal is to optimize the Google Maps experience so that users actually see the ads but without going so far as to become obtrusive and become a distraction to users who may be driving (e.g., there are no plans for interstitials or audio). Google has been wondering all of us with each of their new algorithm releases. Excellent post as usual from you to take us to the next level of computing.